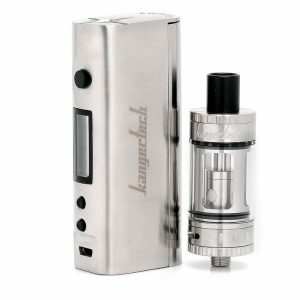 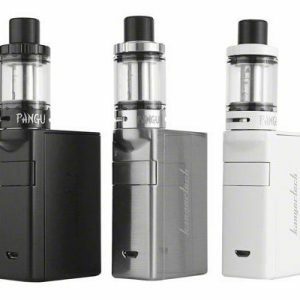 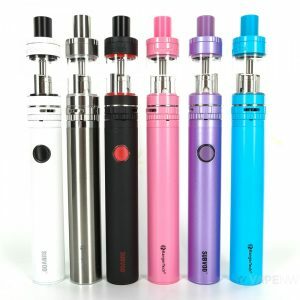 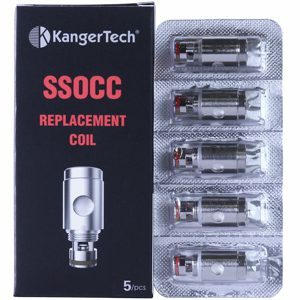 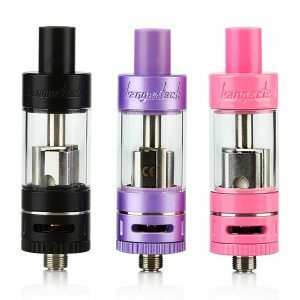 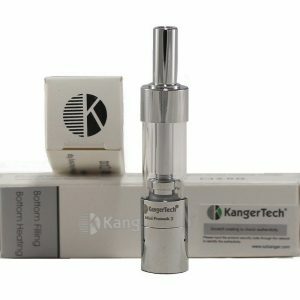 The Kangertech CLOCC sub ohm organic coils are suitable for the Kanger CL Tanks. These replacement coils carry three resistance options 0.5ohm and temperature control version 0.15ohm ni200. 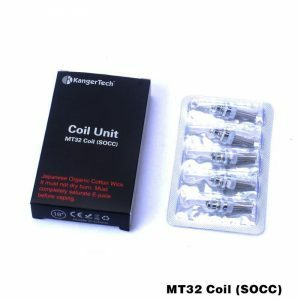 These coils are constructed from premium stainless steel and organic cotton. 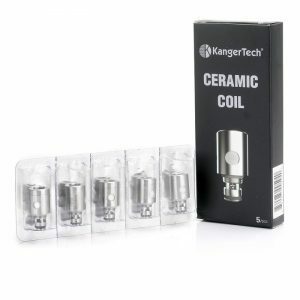 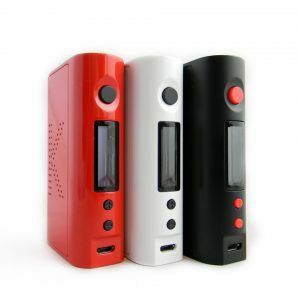 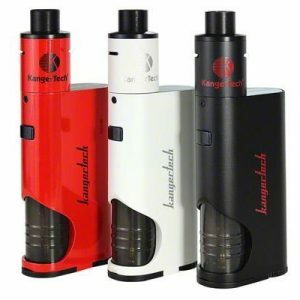 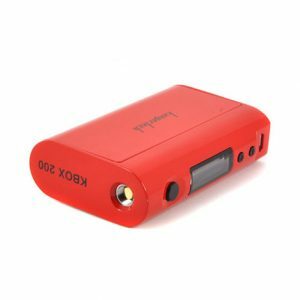 These Kanger coils and are reliable, durable and produce a great taste.